Home » Fashion That Tells a Story! 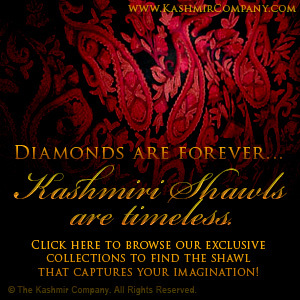 Our company grasps the immense need to create awareness for the artisans of Kashmir. 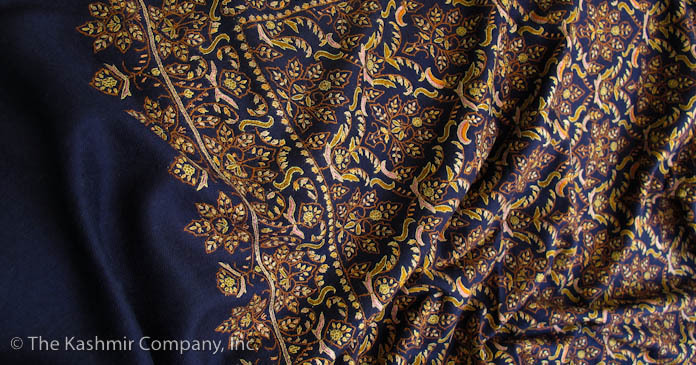 We aren’t selling assembly-line, machine-made, mass-produced shawls. 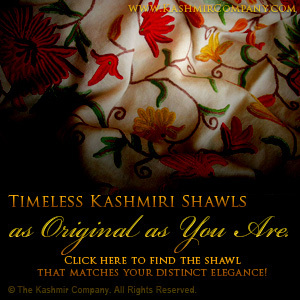 Every single shawl we offer at The Kashmir Company is completely original. 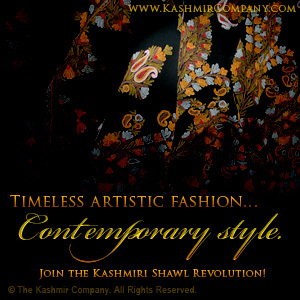 The Kashmir Company blog is a way for us to shed light upon the stories and history behind the centuries old skill of shawl creating and animate the limitless possibilities for wearing and enjoying these amazing pieces of fashion-art! And when you wear our one-of-a-kind accessories, you’ll feel a tremendous sense of pride in the knowing that you’re helping preserve an ageless artistic expression, reviving a historically influential piece of fashion and conserving the impact on the environment. 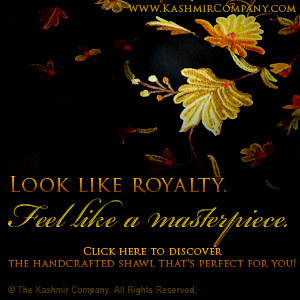 The more people who purchase our handmade shawls & scarves, the more Kashmiri families we’re able to support by providing a living wage for their artisan skills. Thank you for Supporting Us… and the artisans we believe in!